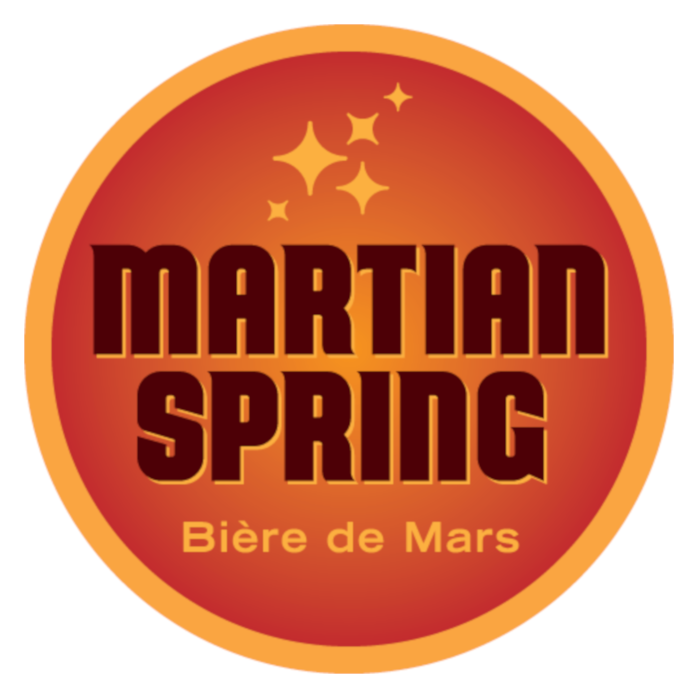 Martian Spring from Strangeways Brewing is based on the classic Bière de Garde style, but with an extra kick of hops to make it more of a Bière de Mars. This might be a classic style, but American hops and dry-hopping make this a pretty unique beer! 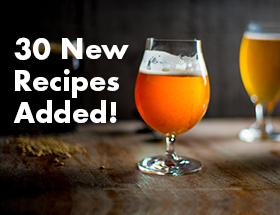 If possible, conduct a stepped mash with 20 minute holds at the following temperatures: 122° F, 144° F, 156° F, and 168° F. Alternatively, you can do a single infusion mash for 60 minutes at 156° F and then sparge at 168° F. Continue with a standard 60-minute boil, adding hops and sugar according to the ingredients section. Start fermentation at 72° F, the let the temperature free rise. Don’t panic if temperatures get over 90° F! 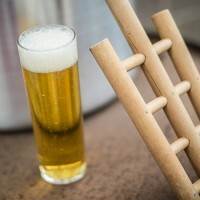 Biere de Garde yeast can be finicky sometimes and just quit fermenting if you try to cool the temperature. Once fermentation is complete, transfer to secondary. For best results, age your beer in or on red wine oak barrels or oak chips. The touch of red wine character gives the beer a lovely, subtle character that works well with the yeast and hop characteristics. 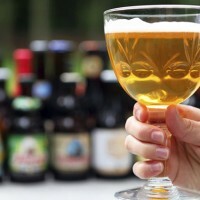 Allow beer to age for at least 8 weeks, perhaps up to 12 weeks, bringing the temperature down to 45-50° F for the last 2-3 weeks. After aging, simply continue with bottling/kegging as usual. 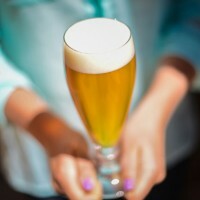 Brewer’s note: this beer requires patience and attention to temperature! Sure, let the fermentation temperature go as high as it wants, but then follow the aging program above for the best results. Biere de Garde is a funny yeast to work with, but its results can be beautiful. In fact, this is the perfect beer to brew in December, bottle in February, and drink in March. Cheers!